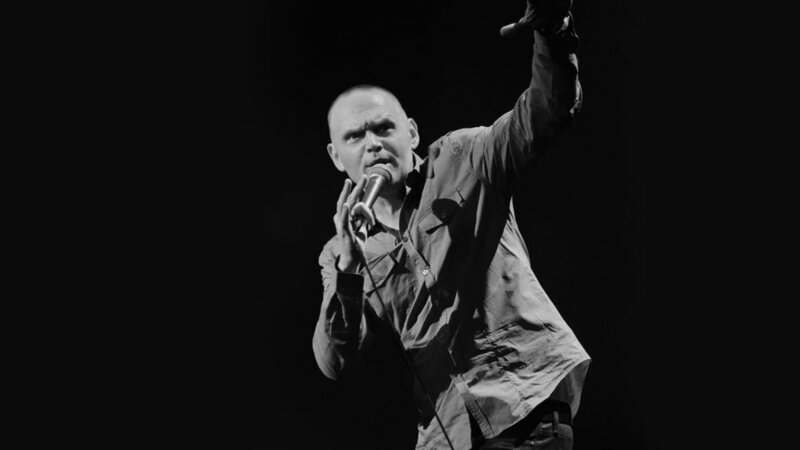 Bill Burr, born “William Frederic Burr”, was born on June 10, 1969 in Canton, Massachusetts. Burr received his Bachelor’s Degree in Radio from Emerson College in Boston, Massachusetts in 1993. He began doing stand up in 1992, relocating to New York City a few years later. Within a couple years of the move he began getting appearances on TV shows and by 2003 he got his first, "Comedy Central Presents”. Burr has had appearances in various films and television shows, including a reoccurring role on the show, “Breaking Bad” as well as being a regular cast member of, “The Chappelle Show”. More recently he has become the Creator and star of the animated sitcom, "F is for Family, which premiered on Netflix on December 18, 2016. Since his start, Burr has released 6 Stand Up specials, with his most recent special, " Walk your Way Out”, releasing early last year. That same year the Rolling Stone ranked him 17th on their list of the top 50 best comics of all time. This week Kaizen Komedy looks at another very popular comic’s comic, Bill Burr. Burr is known for his contrarian opinions, and his passionate rage-fueled rants. Burr has no problem saying exactly what he thinks, even if it isn’t politically correct. He often uses controversial statements to grab the audience’s attention, following up with defending punchlines and tags. Often ending jokes stating, "I have no idea what I’m talking about. ", which helps to release any remaining tension, before moving on to his next bit. Bits analyzed: Chain Stores (Let it Go); What are you, A Fag (Let it Go); Being a mother (Let it Go).